Many hospitality operators are not, but nature, ‘numbers people’ and it’s easy for this important area of management to be neglected. 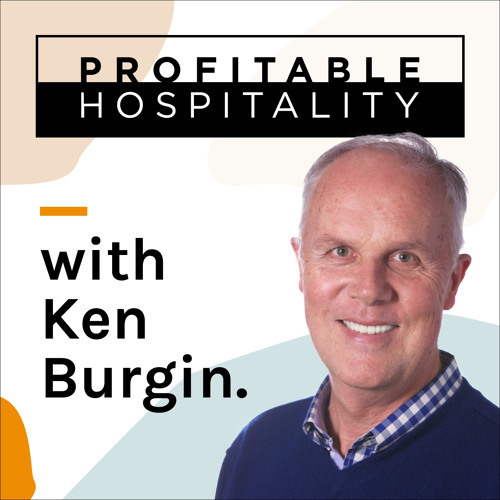 In this interview, Ken Burgin talks with Christine Green from Restaurant Bookkeeping Australia about how to get the best results from your account-keeping system. They discussed cash flow management, the importance of separating personal and business expenses, integration with Point of Sale systems, claiming GST credits and the correct coding of entries. They also talked about preparing a business for sale, how to reassure buyers and the role of accountants.